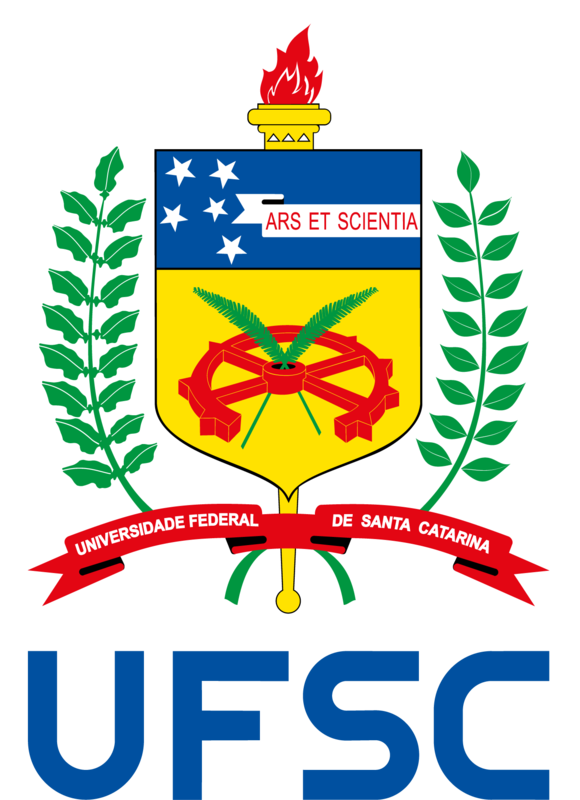 Application for a postdoctoral research position in POSMEC can be done at any time of the year. After approval, the registration and grant activation only occurs at the beginning of the next academic term. The minimum term is 3 months and the maximum is 5 years. The grants available and administered by POSMEC are allocated to the new doctoral researchers by an evaluation committee. For each applicant, a Selection Committee formed by three faculty members from the applicant’s area of interest is designated. The selection is made based on the documentation provided by the applicants in the application. The necessary documents and other information are described in the Resolution 36-CUn-2013 (Postdoctoral Research). In addition to submitting the documentation, the applicant must fill out the application form provided hereand submit the proof of application along with the other documents to the Program’s office. At the end of the postdoctoral period, the researcher must provide the program coordinator a detailed report on the activities developed, of not more than 15 pages, properly assessed by the supervisor and containing the intellectual output of the postdoc. Upon approval of the report, a certificate of completion of the postdoctoral research will be issued. For further information, please read the Resolution 36-CUn-2013 (Postdoctoral Research) (in Portuguese).